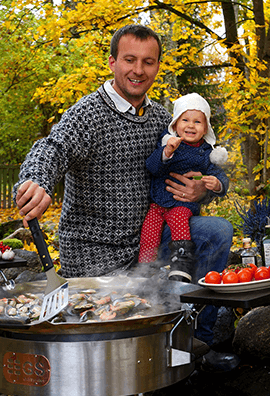 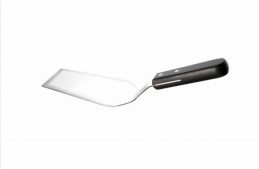 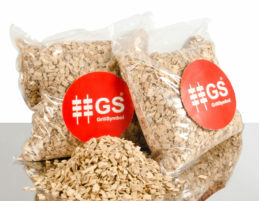 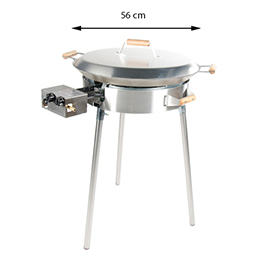 GrillSymbol offers a large assortment of accessories for our products. 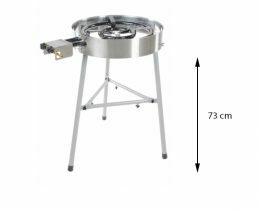 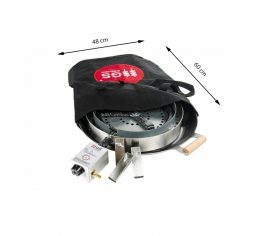 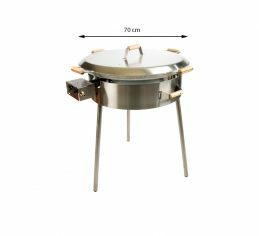 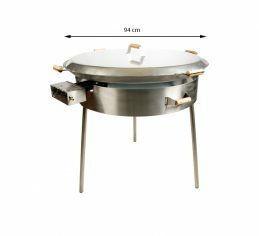 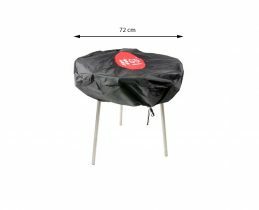 Paella Burner Set with lid is better than without, the cover protects the seat, under some requirements, caterers need protection shields. 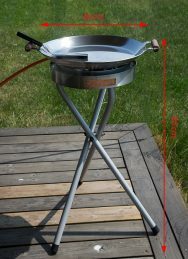 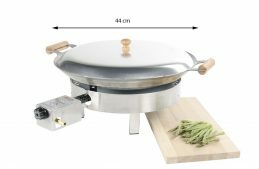 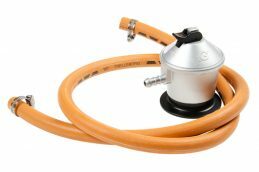 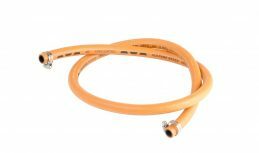 You can find this and lot of other accessories for your Paella Cooking Sets or Paella Burner Set in this section. 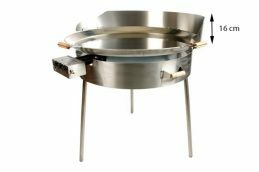 Just take a look!